Cellist Lavinnia Rae was the winner of the 2016 Rotary Club of Wellington Music Prize for Undergraduate Classics. This annual award is made possible by a Trust fund established by Sir Roy McKenzie OBE, a past Rotary Club of Wellington member and well-known New Zealand philanthropist who was an avid supporter of young musicians. The award is to help young musicians further their study and reach their full potential as a musician. I am writing to update the Club on what I have been up to recently with my musical development since receiving the Rotary Club of Wellington Classics Music prize. Last December I travelled to London to audition at their top music schools for postgraduate study and was ecstatic to be offered places at both the Guildhall School of Music and Drama, and the Royal College of Music. I have since accepted the Royal College which commences mid-September, as it is the top music school in Europe and second in the world to the Juilliard School of Music in New York. I will be completing a two year Masters of Performance degree which is in my eyes, one of the final steps before entering the professional world full time. 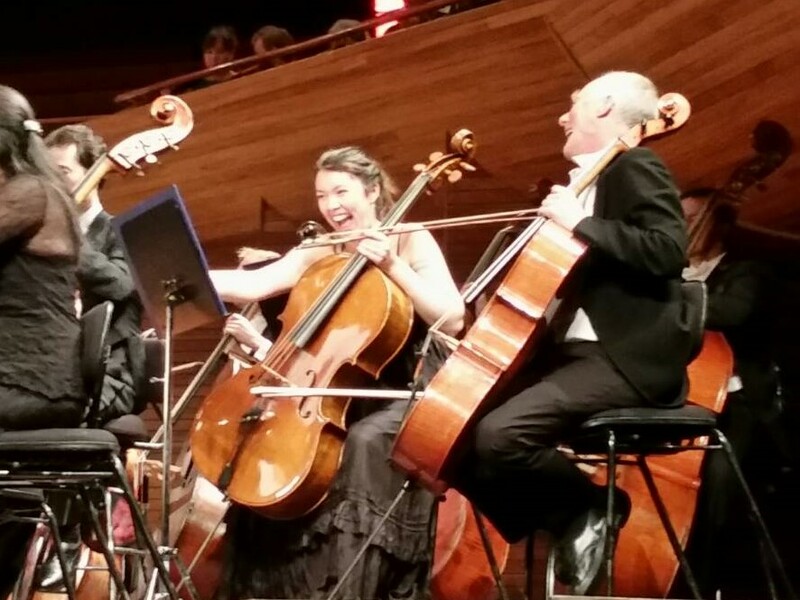 At the moment I am busy completing my Bachelor of Music in Honours degree alongside working part-time, and again I will be leading the NZSO National Youth Orchestra cello section which I have done since last year! Also this year I am an NZSO fellow, and am now a casual list member of the New Zealand Symphony Orchestra, Orchestra Wellington, Auckland Philharmonia Orchestra, and Opus Orchestra. Recently I have been fortunate enough to go on tour with the NZSO for two programmes, and have just got back from more work with them last weekend in Wellington. 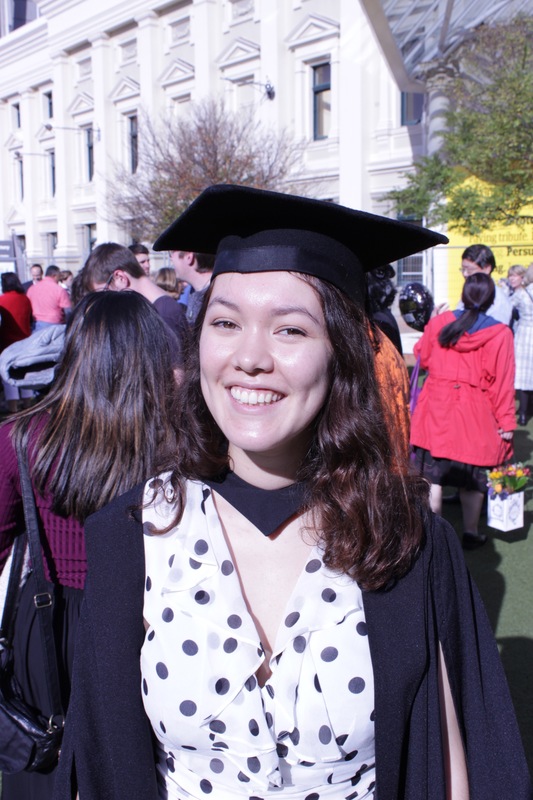 I also graduated mid-May from NZSM/Victoria University which has been awesome! Thank you again for the assistance the award provided, it was a big help to cover some of my New Zealand School of Music fees. Lavinnia has secured some funding from The FAME Foundation to help with the cost of her studies in London, and an accommodation bursary from Victoria League Wellington Charitable Trust but she still needs ongoing financial support as this training is very expensive for international students. If you would like to help Lavinnia, you can contact her here. Original generation time 1.5273 seconds.